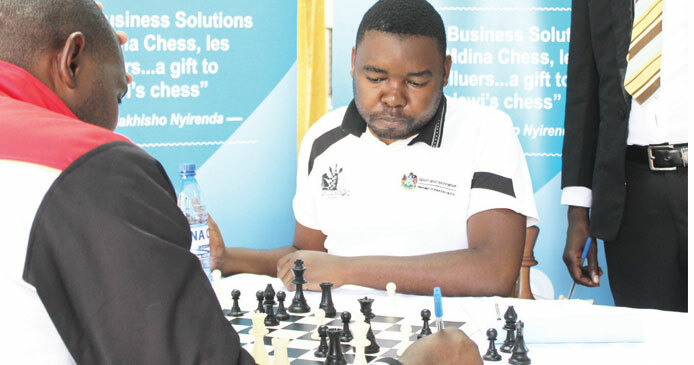 Chess Association of Malawi (Chessam) has suffered a massive blow after South Africa-based Tiwone Mdina opted not to bankroll the annual Mdina International Championship which was set to be held during the Easter period. Mdina, who is in the country for a breather and has been supporting the competition since 2009 under Mdina Engineering, said he did not want the sponsorship to be taken for granted. “It is a point of no return as everyone deserves a piece of the cake. We will have double once off sponsorships for this year. Golf and tennis seem to have good proposals. Unforeseeable circumstances have caused an abrupt end to the Mdina Marathon. 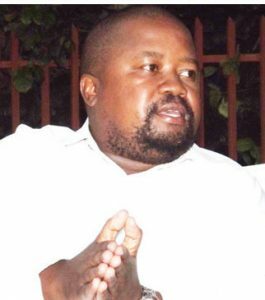 An early Christmas to Joze [Joseph Mwale] and sad news to those who thought they would come out victorious after the final showdown,” he said. The development is a setback to the new Chessam administration as the 10-year-old tournament had grown from a regional event to a national one before becoming an international Fide-rated showpiece. Asked if he had communicated his decision to Chessam, Mdina was adamant, saying he owes no one an explanation. “I started sponsoring chess with no official statement. As I stated earlier on, the brand has saturated and is no longer appreciated. So, it is good to leave the stage for others,” he said. Chessam Publicity Secretary, Alfred Chimthere, said they were still keeping their fingers crossed on the sponsorship. “Our lines are still open and we do not know anything about the withdrawal. We have made attempts to get hold of him [Mdina] but it is difficult. For now, we will issue a press release notifying stakeholders that we have shifted the Mdina Open from the Easter period to somewhere around Independence Day celebrations,” Chimthere said. Former champion Chiletso Chipanga, who won the African Amateurs Championship last year, asked Mdina to rescind his decision. “The withdrawal will affect us in a big way. We have gained a lot from this tournament by playing with some international players. Chessam has to be honest and transparent for the betterment of the game. “They should talk to the sponsor. Without Mdina, we are nothing as we will be playing just one big tournament in a year, which will not be good at all,” Chipanga said. However, an avid chess follower, Charles Fulae, faulted Mdina for pulling out without honouring his word. “To begin with, he gave Chessam a two-year notice that he would stop sponsoring the tournament. He only served a year of the notice and this reflects badly on his reputation. Last year, he made a commitment that the winner of this year’s championship would walk away with K1 million and we were hoping to see this happening. Tom Sangala – who has written 3238 posts on The Times Group.